The long promised book is finally here! It’s been several months now since the first annual (at least that is the plan) Loving Food Loving Life summit in which I interviewed 12 experts in the field to help us explore why we turn to food even when we aren’t hungry. We learned so much and we all know now It’s Not About the Food! So many inspirational tales of their personal journeys and the wisdom and techniques that our experts have learned along the way. 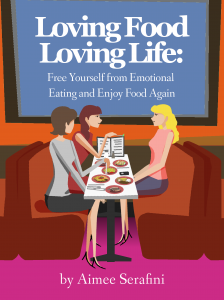 How do you think exploring emotional eating is empowering and can help us to love and accept ourselves? This book is a collection of their answers. Because what I most want to impress on everyone is that Loving and Accepting Ourselves is the key to all happiness in our lives. No matter what area of our live, whether it eating, career, relationships, money – we must have this foundation in order to feel happy. 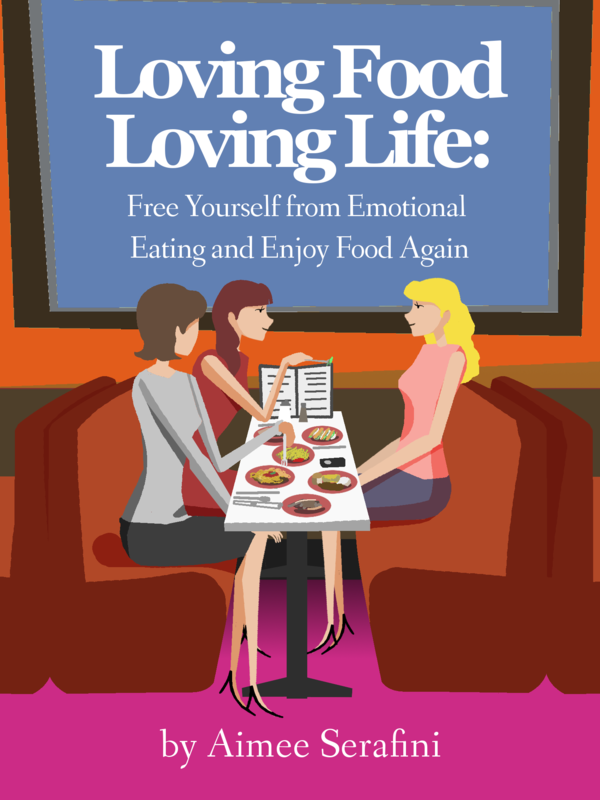 So please use this book as a reference if you are on a journey with emotional eating. Hopefully it will inspire you to realize you are not alone, you are not broken – you are just learning along the way and eating emotionally is a messenger. And please let me know in the comments below if any of the experts in particular inspired you and why. Previous post: What if I have TOO MANY dreams? Next post: How does asking How Can I Be of Service help you directly?